This is the summary of consumer reviews for VTech - Baby's Learning Laptop. The BoolPool rating for this product is Excellent, with 4.50 stars, and the price range is $14.00-$15.99. 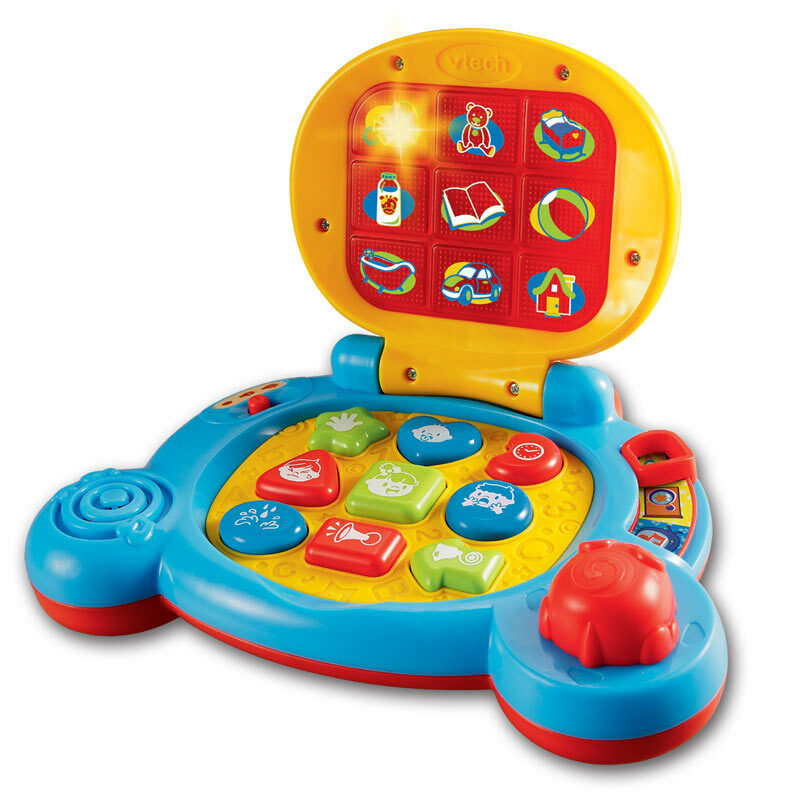 VTech - Baby's Learning Laptop is an interactive toy which features a colorful keyboard and a bright light-up screen to teach shapes, common objects and feelings. 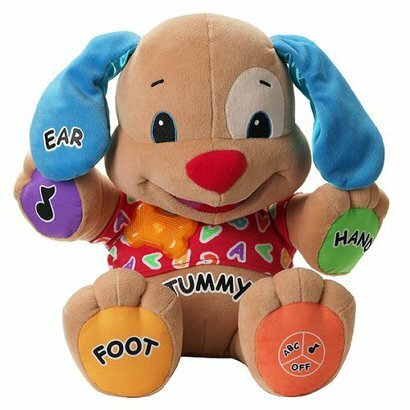 It is a good learning tool for the little ones and holds their attention for good amount of time while entertaining with various sound effects and melodies. 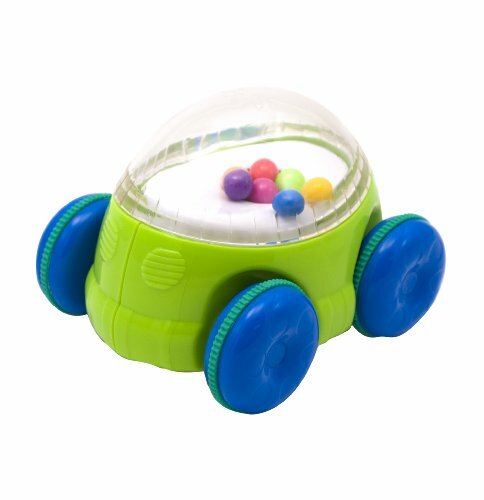 The moveable mouse is sized just right for the little hands to develop their motor skills. When the laptop is open, the mouse can move in eight directions and the light patterns on the screen will follow. When the laptop is closed, the mouse will say a fun phrase and invite your child to play, depending on the mode selected. In learning mode, baby can press any shape button to hear it identified along with a short tune. 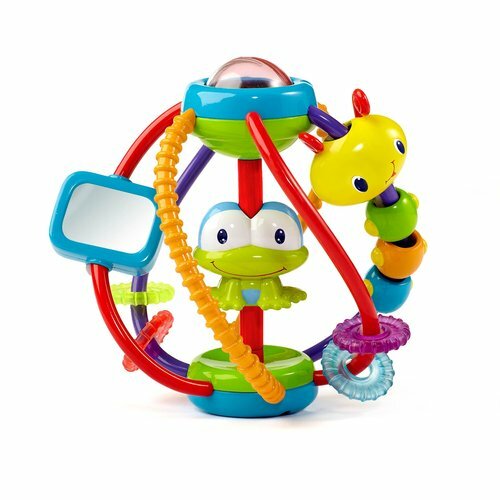 When the mode selector is in the discovery mode position, baby can press the shape buttons to hear friendly phrases, fun sounds, and songs. In music mode, variety of cheerful melodies will play when the shape buttons are pressed. Diverse light patterns will dance with the music. If the mouse is moved during this time, sounds will jam into the melodies. For some parents, the sounds on this laptop can be loud and annoying. Some buyers found this toy not so durable when compared to other toys. 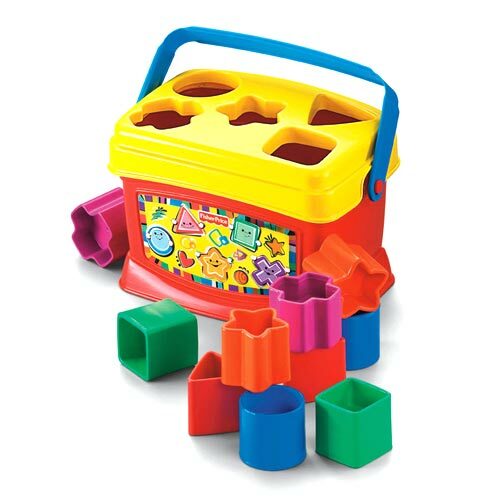 Overall, Baby’s learning laptop from Vtech is a good electronic learning toy designed just for little ones to introduce them to computer play. This laptop comes in 2 colors: Pink and Blue. Little "mouse" is perfect for little hands. Lights up and sounds nice. One thing I'd change is that my son loves to open and shut the computer. 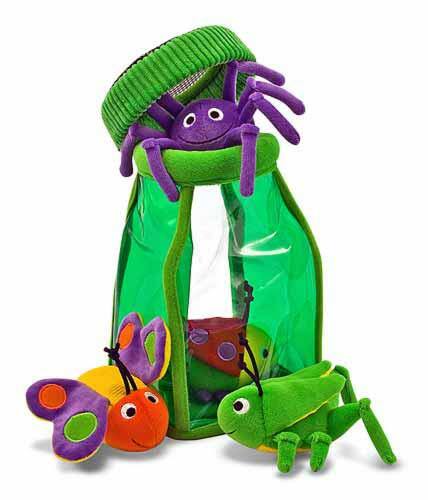 But still, overall, my son loves this toy, and I'd buy it again!. I bought this for our son when he was ten months old. I also like the color feature, pink for little girls. Got this as a little gift for my one year old grand daughter, she loved it! My son is three now, and he still loves using this laptop to listen to the songs, and sing along. 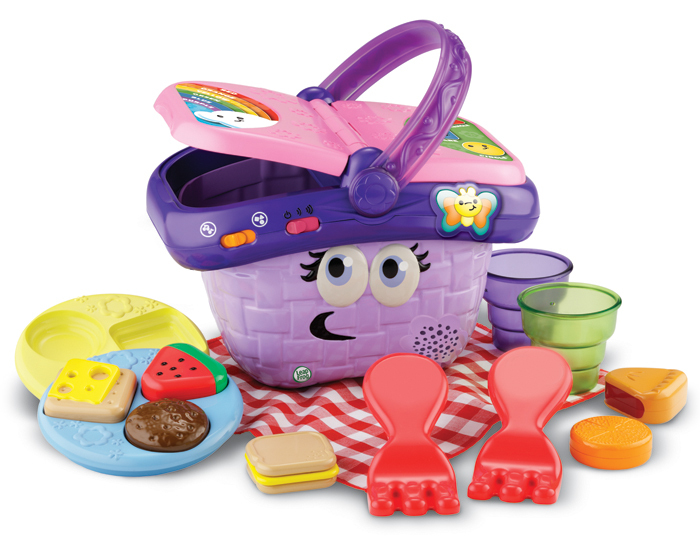 It's a little geared more towards babies (age is 6 mos & up), but the next laptop from Vtech starts at ages 3 & up. I brought it as a Christmas gift and it was well worth. This's a excellent picece of merchandise, well worth the money I paid for it. Went Together Well, & Easily. It's well built and easy to assemble. It seems durable and is a well made product. Coordinates well with other Sesame Street pieces. she just loves this and carries it in the vehicle with her, it's well worth the money i paid. 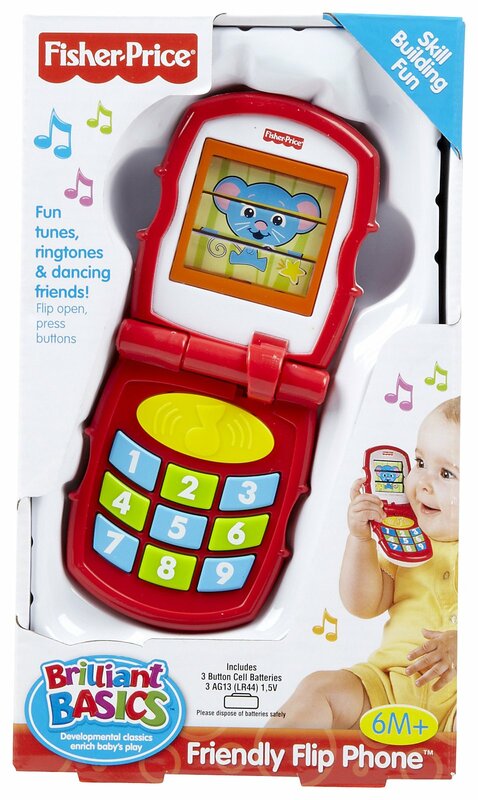 I bought this for my grandaughter for christmas, she does well with it plays everyday with it for some time. Got It For My 2 Year Old Nephew For Christmas. Haven't taken the item out of the boxes as it a Christmas gift. Very good learning tool for baby's. My grand daughter really enjoyed the Baby's Learning Laptop she's alot of fun with it. Baby's momma wanted this for him and it's pretty cool. Should of got one for my own baby. This's ok...but my baby got really tired of this quickly. It helps the baby to learn how to use diffent sounds and shapes. my 5 month old granddaughter will now join the ranks of the techno lovers ... interactive, colorful, pleasant tones....music, sounds...offers excellent sensory stimulation for babies.. I gave this as a Christmas present to my friends baby boy. My 7 month old loves this toy. She loves the sounds, and can spend a lot of time playing on it, which is also nice. When it does get played with, both my children simply press random buttons, paying no attention to what the toy is trying to teach them. Oh, and a bonus, my 3 year old also likes to play with this toy too. My 5 year old son likes to play with this more than my daughter. My baby girl (17 months) got dozens of toys for Christmas. I'm also quite sure this toy might be possessed, because when open, it'll go off without any prompting, encouraging my children to play with it. My daughter likes ot close it & chew on it, rather than play with the buttons. Lights, sounds, buttons to push...and it's pink = perfect for our 17 month old daughter! I bought this as a Christmas gift for my then 9 month old daughter. Bought this for our 11 month old granddaughter. We bought our new daughter 2 "laptops" for Christmas. I bought it for my 10 month old daughter for Christmas so it hadn't been officially opened yet. 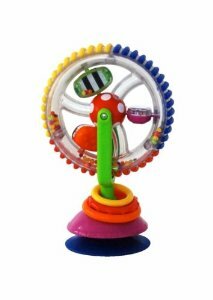 I bought this for my daughter when she was 9 months (she kept reaching for our laptop)but she only played with it a handful of times. I bought this for my daughter who was 8 months old because she was always wanting my laptop. I bought this baby laptop to keep my 8 month old from hitting my laptop. I bought this for my Granddaughter who's 15 months old. My daughter LOVES this thing!